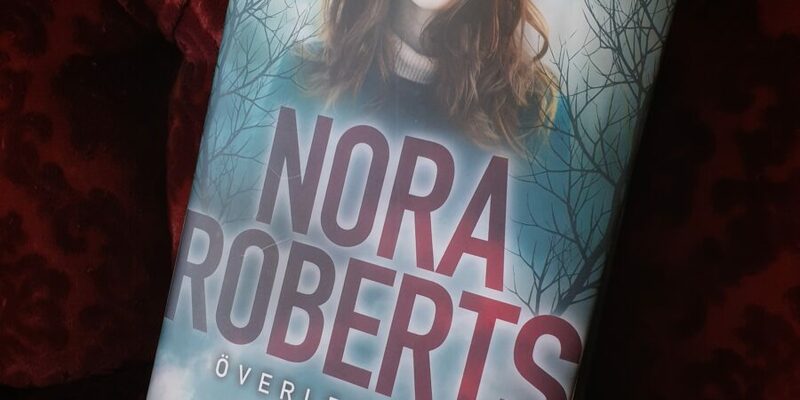 In Shelter in Place Nora Roberts manages to fit all of the above and then some. It starts with some teenagers going to a movie when a mass shooting starts. Eight minutes later it’s all over, but for the survivors the trauma’s just begun. Ten years later Reed has entered the police force and together with Essie he tries to figure out what really happened that day, and maybe most of all why he survived. Simone has chosen a different road for herself. She’s become a well-known artist and preferes never to think about what happened that day. It doesn’t take long before their paths cross. Some one is killing the survivors and Reed and Simone are on top of the list. This is a thrilling read, a page turner, you just can’t stop reading it. You just have to know what will happen next. Not the end, hey, this is a Nora Roberts book, you know there will be a happy ending, and you don’t have to try and find out who the killer is – you get to know that pretty early. No, you want to be there with Reed and Simone, want to know how they will fix this. And by god, I want a grand mother like CiCi.